ASI Security Doors Adelaide is dedicated to providing quality service and products that are built to stand the test of time. Ask us about our warranties, which are available on our complete range of products. 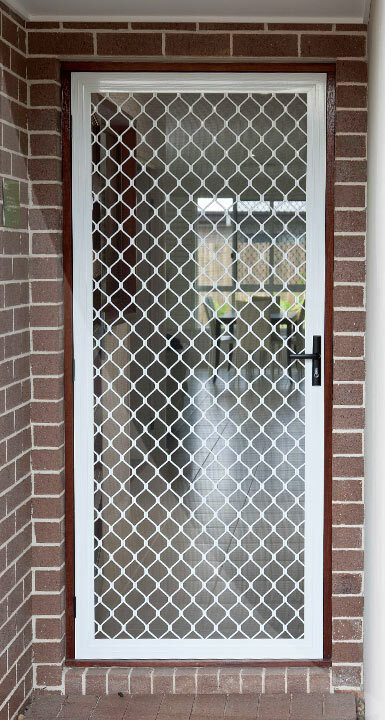 Security Screens: Our Amplimesh® diamond grilles range includes light-weight grilles for every day security, and heavy-duty grilles for those who require a higher level of security. 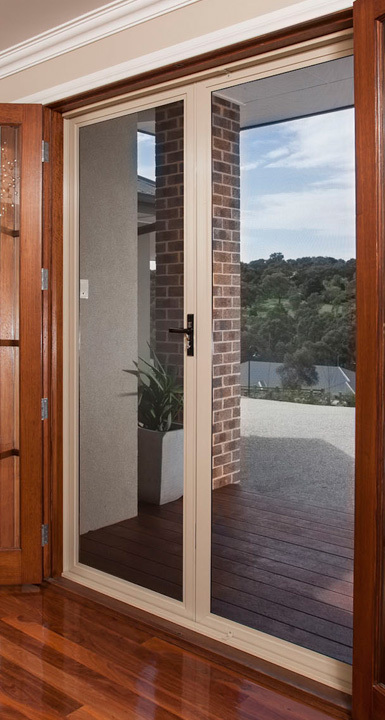 Supascreen Security Doors: Supascreen is the most recent and popular from our Amplimesh® range. 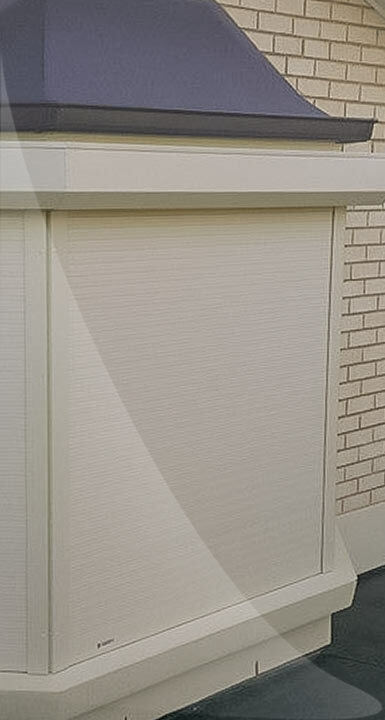 Made with 316 marine-grade stainless steel and surrounded by an aluminium frame, it is designed to look like a flyscreen – however, provides the most secure option for security doors and window screens. 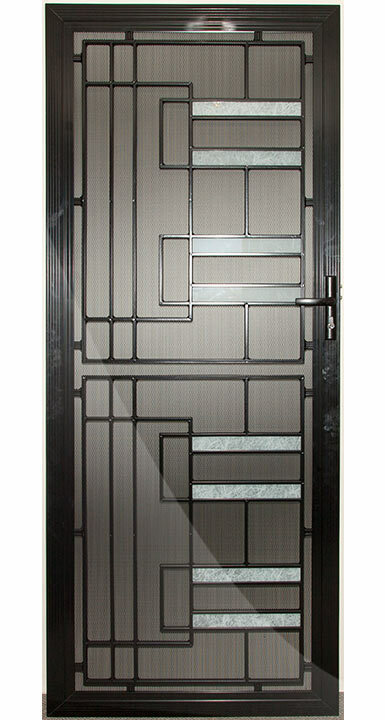 Decorative Screen Doors: We offer a wide range of cast aluminium decorative door choices that will suit a variety of requirements and home styles for classic, federation and modern designs. Blinds, Roller Shutters & Awnings: Our range of high-quality products caters to both internal and external applications, with Verticals, Holland, Roller and Venetian blinds for internal, and Roller Shutters and Awnings for external. Providing security solutions to Adelaide properties since 1986, ASI Security Doors Adelaide specialise in made to measure doors for all property types. With over 30 years experience in the installation of Adelaide security doors, we love helping home, and business owners add a protective element to their properties. One of the ASI Adelaide Security Door professionals can come to your property and help you develop an understanding of all the different products on the market. Operating with customer satisfaction as our number one priority, it is our goal to bring you an affordable security solution in the form of an Adelaide security door. When choosing security doors you can’t go past ASI! Our experienced team have an excellent reputation in manufacturing and installation of the highest quality security doors; a reputation that has been built over 25 years. Our screen doors combine security with flair. Now the humble screen door can enhance the look of your home, as well as keeping out intruders and other unwanted guests and keep insects away, day and night. Decorative screen doors are a great way to enhance the look of your home and living areas, while also providing safe and secure protection of your family. ASI provides the highest quality roller shutters so you can enjoy the comfort, security and privacy you deserve. Roller shutters provide all the privacy you need – so no matter the time of the day or night, you can rest easy. 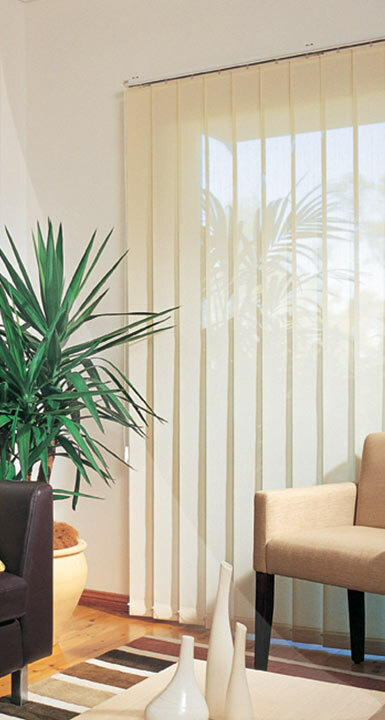 Roller Blinds (otherwise known as Holland blinds) are a versatile, practical and economical window treatment solution for every home. We have a wide variety of colours and fabrics for you to choose from. Aluminium Security Industries specialises in manufacturing and installing Amplimesh® security doors and screen doors, as well as decorative doors, roller shutters and blinds. Established in the mid 1980’s, we are a proudly South Australian family owned and operated business with our factory and showroom located at Holden Hill. Aluminium Security Industries (ASI) use and recommend the Amplimesh® grilles and systems, which are built in our factory so we can ensure all products are of the highest quality. We offer genuine factory direct prices, with good old-fashioned service, by visiting your premises for your free, no-obligation measure and quote. Our service area includes greater metro Adelaide, north to Two Wells and the Barossa Valley, and encompasses the Adelaide Hills and south to Victor Harbor.